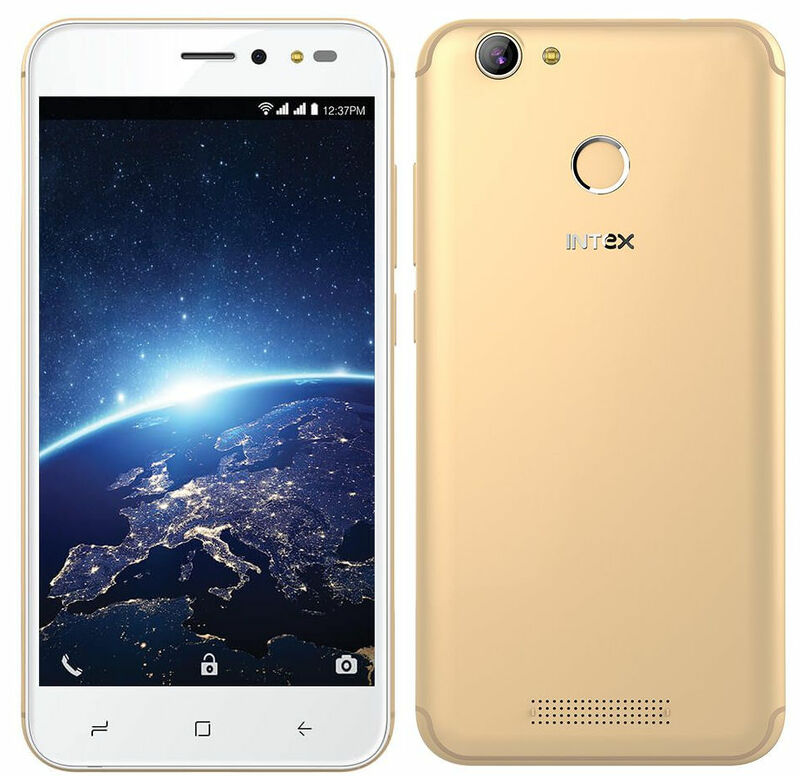 Intex has launched its new budget smartphone dubbed as Staari 10 in India. 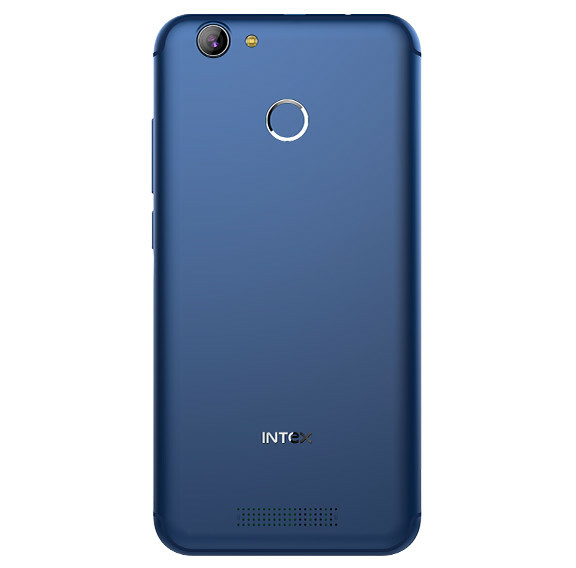 Let’s check out the specifications of Intex Staari 10 below. Intex Staari 10 comes with a 5.2-inch HD IPS display along with shatterproof glass to protect it from damages. The device is powered by 1.3GHz Quad-core MediaTek MT6737 processor along with Mali T720 MP2 GPU. The phone is paired with 3GB RAM and comes with 32GB of internal storage. The storage can be expanded up to 128GB via microSD. Coming to the camera segment, the device has a 13MP rear camera with LED flash, f/2.0 aperture. While on the front, it has a 5MP selfie camera with f/2.2 aperture and LED flash as well. Intex Staari 10 is Dual SIM compatible and comes with dedicated SIM and SD card slots. The device supports connectivities like 4G VoLTE, WiFi 802.11 b/g/n, Bluetooth 4.0 and GPS. Out of the box, the Staari 10 runs on Android Nougat 7.0 and packs a 2800mAh battery to supply the power. The new budget handset from Intex also comes with a fingerprint scanner set on the back which can quickly unlock the device. The device comes in three colors; Blue, Black, and Champagne. Intex Staari 10 carries a price tag of Rs. 5999 and will be exclusively available to buy from Snapdeal.